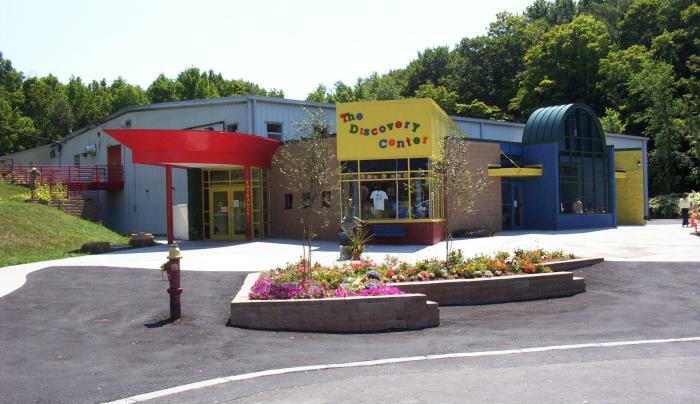 The Discovery Center of the Southern Tier takes a different approach to learning and fun that fosters play, sparks creative thinking and builds self-esteem. Take some time to enjoy 30 “play and learn” exhibits that children can dig, drive, fly, shop, hop, perform and paint their way through. 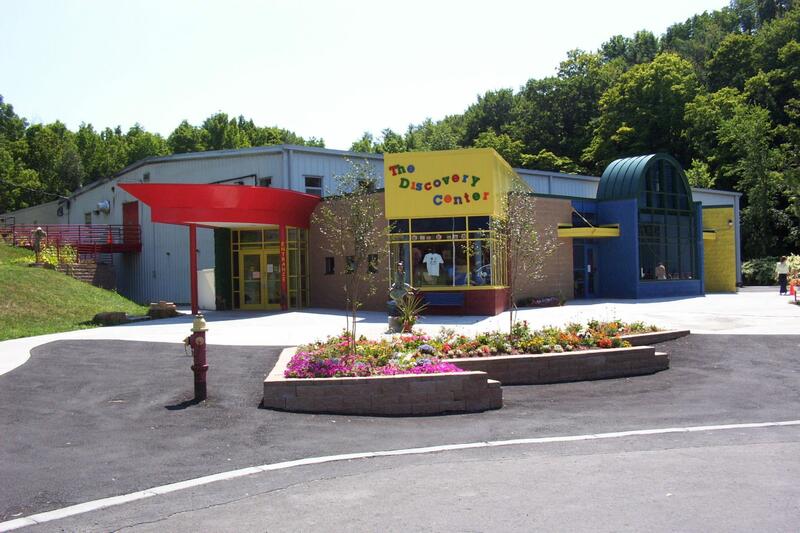 The 30-year-old center covers 22,500 square feet and features an outdoor “Story Garden,” which includes interactive visuals from favorite children’s books designed to spark imagination.